Indonesia is internationally known for its traditional cultures. There are many interesting cultures from numerous ethnicities in Indonesia. If you plan to visit Indonesia, make sure to get to the eastern region of it. The local culture of Papua, the eastern island of Indonesia, is very unique and exceptional. 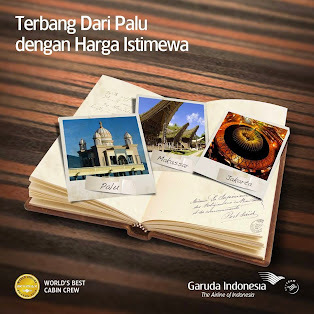 For those people who want to explore more about the local culture, just see the cultural attractions in Papua. One of the most popular is in Baliem Valley or Baliem Valley. 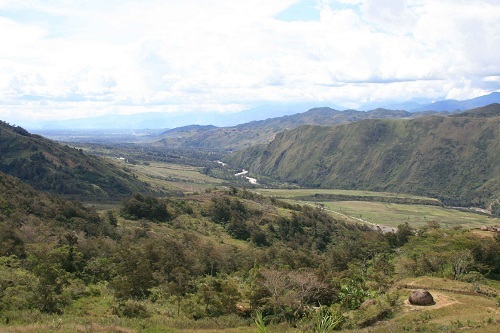 Baliem Valley is located on the central Papua, in the Jayawijaya area. Jayawijaya is one of the main attractions in Papua. The notable cultural attraction in Baliem Valley is the Baliem Valley Festival. This festival is usually held for three days in August. 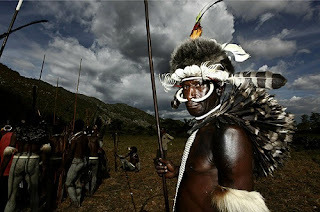 The unique thing about this festival is the performance of historical scenario of tribal wars. This is very interesting, because the Dani tribe is really dedicated in providing attractive festival. During the festival, you will be served with traditional pork cuisine and other delicious meals. There are also many souvenirs available on the market in the festival. The Baliem Valley Festival is a perfect event for culture enthusiasts like you, so make sure you don’t miss it. To get to Baliem Valley, first of all you need to fly to Papua. Simply get a flight from Jakarta, Makassar, or Manado, and head to Jayapura. From Jayapura, fly to Wamena. 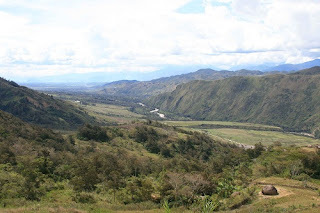 Wamena is the main city of Baliem Valley. The public transportations available are taxi and minibus taxi. You can also explore Baliem Valley by foot.